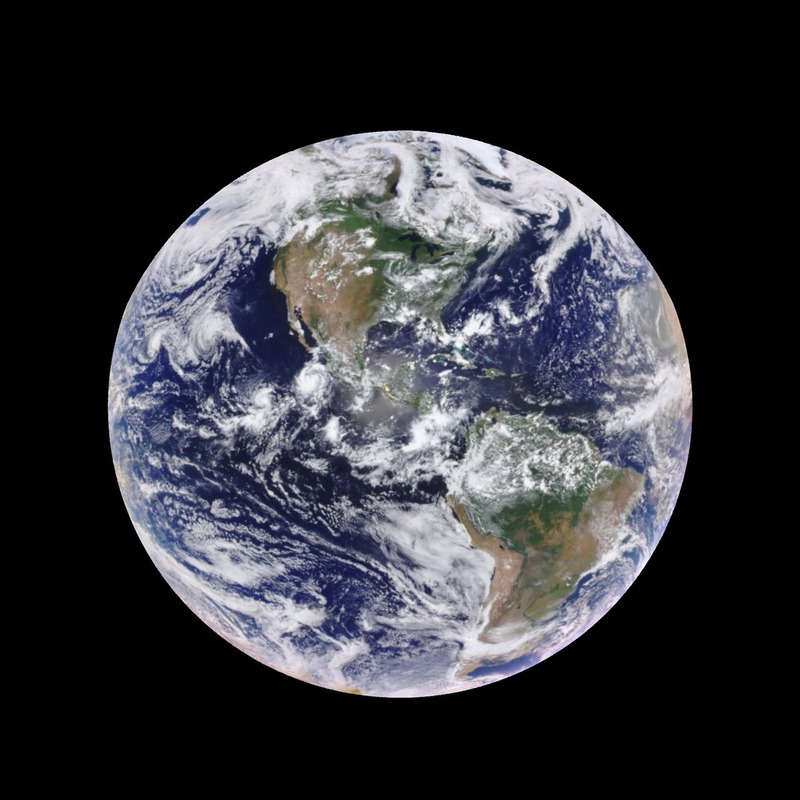 Materials published by the NASA EPIC Team, including imagery, are freely available for re-production or re-use, including commercial purposes. We ask that the NASA EPIC Team be given credit for the original materials. For further information on the NASA media usage guidelines, please visit https://www.nasa.gov/multimedia/guidelines/index.html. 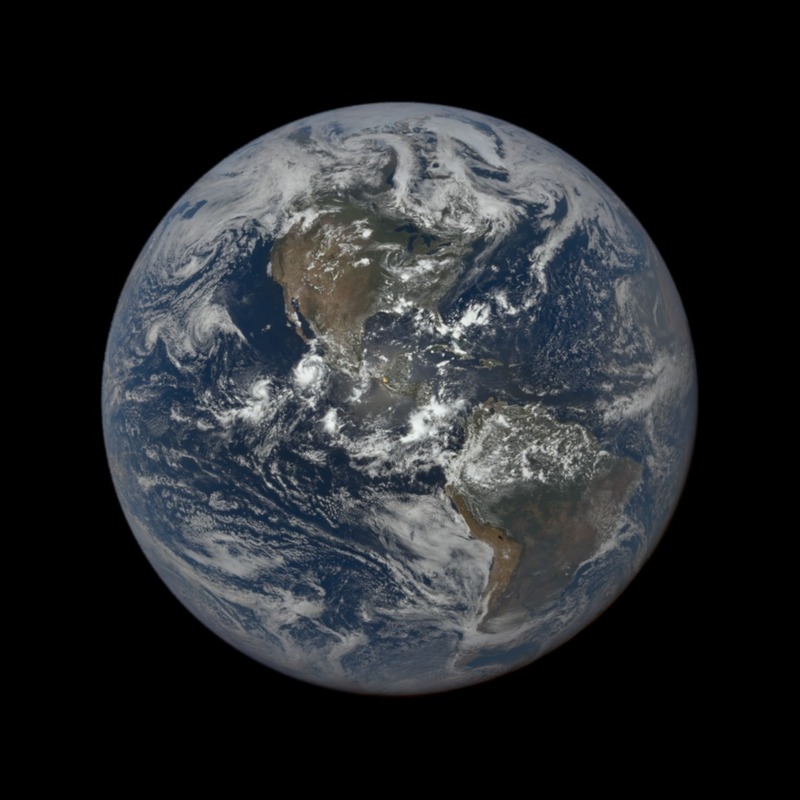 All DSCOVR EPIC data products are archived and publicly distributed through the NASA Langley Atmospheric Science Data Center (ASDC): https://eosweb.larc.nasa.gov. These images were created using the bands from EPIC that are within the human visual range. They have been color and brightness adjusted to represent what a conventional camera would produce. Note that the natural color imagery was fully reprocessed earlier this year, resulting in a new collection of imagery. The filenames and timestamps for those images have changed as well to reflect the difference in processing. The new processing has allowed for an expansion of available imagery as well. Updated lists of available images and file names can be retrieved using the EPIC API. These images were processed to enhance land features. To obtain the 'enhanced' images we subtracted the atmospheric haze that is caused by air molecular scattering and attenuation of solar light by ozone. The calculations account for Earth's spherical geometry. To enhance land-surface features, we used a simple logarithmic transformation that replaces each pixel's counts with its logarithm. As a result, low intensity pixel values have been increased relative to the high intensity pixel values. Specific parameters of the logarithmic transformation were selected to approximate a similar procedure used by MODIS. Finally, the procedure has been applied to three EPIC bands: blue (443 nm), green (551 nm) and red (680 nm) to produce a color image. To avoid some currently unresolved geolocation issues at the edge of the disk, only pixels observed at viewing zenith angle (VZA) less than 75° have been corrected and plotted in the enhanced images. Pixels with VZA > 75° (3.7% of all pixels) have been plotted black.